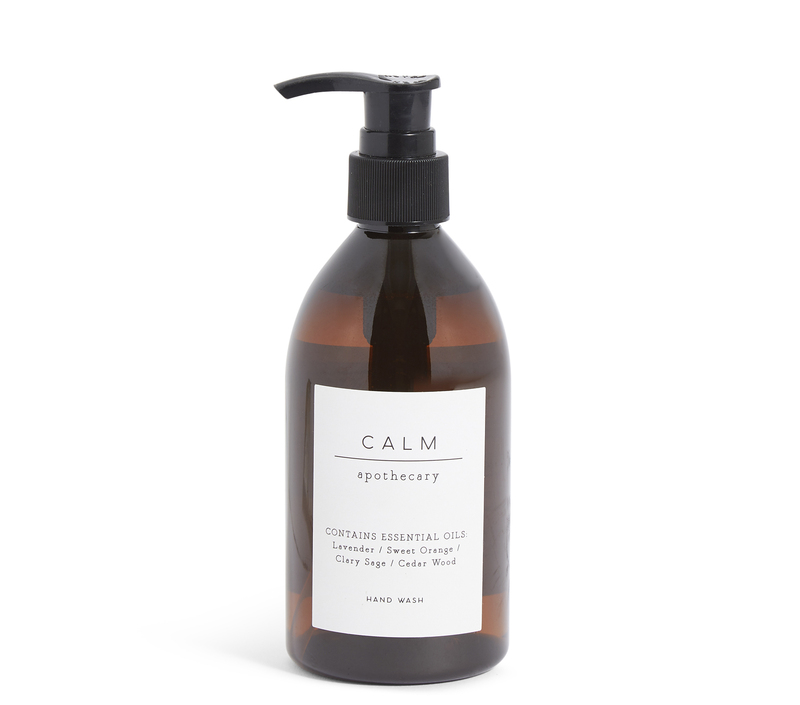 There's not much we don't like about Marks & Spencer, but now we reckon we love the retailer even more, as they've launched the perfect range to help us relax. M&S has unveiled their brand new Apothecary Spa range, to help you recreate your own at-home spa – and what more could you want in January? There are two scent collections in the new range. 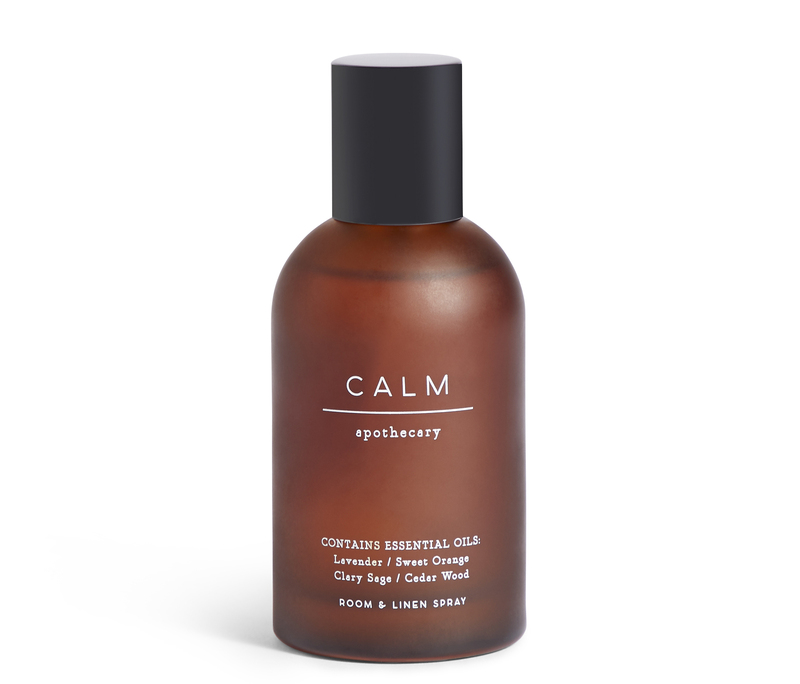 The ‘Calm Collection’ features products with a sweet orange and lavender scent, alongside ‘notes of warm cedar wood and a dash of tranquil sage’. It sounds relaxing already! 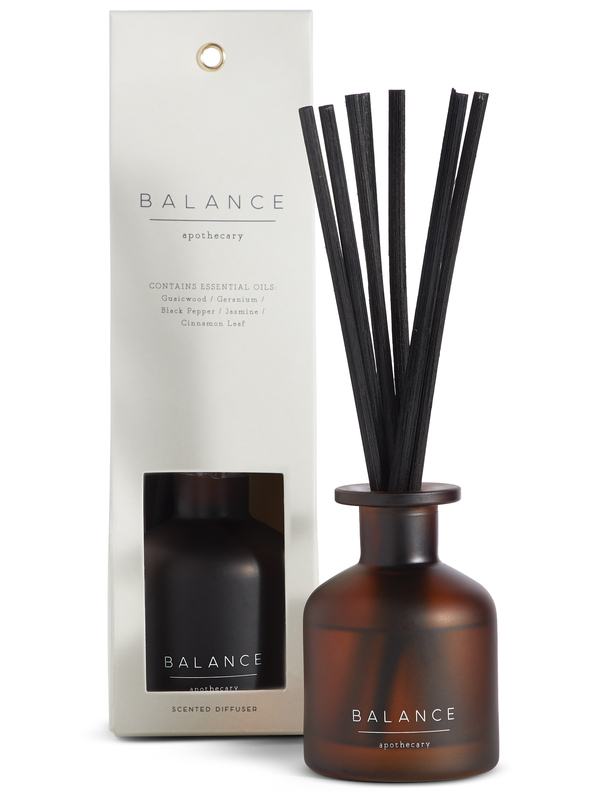 While the ‘Balance Collection’ is made up of fresher, floral scents, with jasmine and geranium, and notes of black pepper and cinnamon leaf. And the products will come in both scents. So what sort of things can you get your hands on in this new M&S range? Customers can look forward to a single-wick candle, room spray and a reed diffuser – as well as scented hand wash and lotion. M&S’s Apothecary range is also super-affordable too. The hand washes and hand lotion are on sale for just £5, while the candle is available for only £7.50. The diffusers are the most expensive products, but they won’t break the bank either! They’re on offer for just £15 – great value for a scent that’ll last in your home for weeks and weeks. 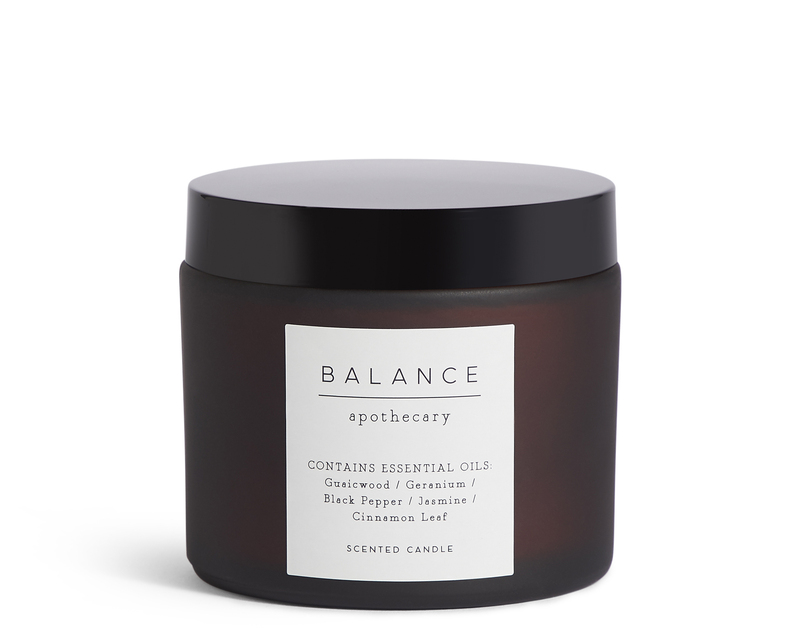 You can shop the M&S Apothecary Balance collection and the Calm collection here. Not only do the new Marks & Spencer Apothecary products smell delicious, the packaging also ensures they’ll look stylish propped up in your home too. The products are certainly perfect for achieving your zen. Light your candle, set up your diffusers, and run a bath, for the ultimate night of relaxation. Or, if you don’t have time to stop, simply enjoy the calming fragrances as you potter around your home after a busy day. We’ll certainly be doing the same!